Everything you need is literally a stroll away. Group discounts available as well as deals on food. Talk to our staff about booking local tours. Home of the best entertainment in the Bay of Islands! We have a large amount of connected dorms so groups can always be kept together and while there enjoy our hostel where all the dorms have ensuites. Visit the world famous Pipi Patch Bar and partake in our nightly BBQ. Plenty of parking is available and the kitchen opens in time for early breakfasts and departures if necessary. 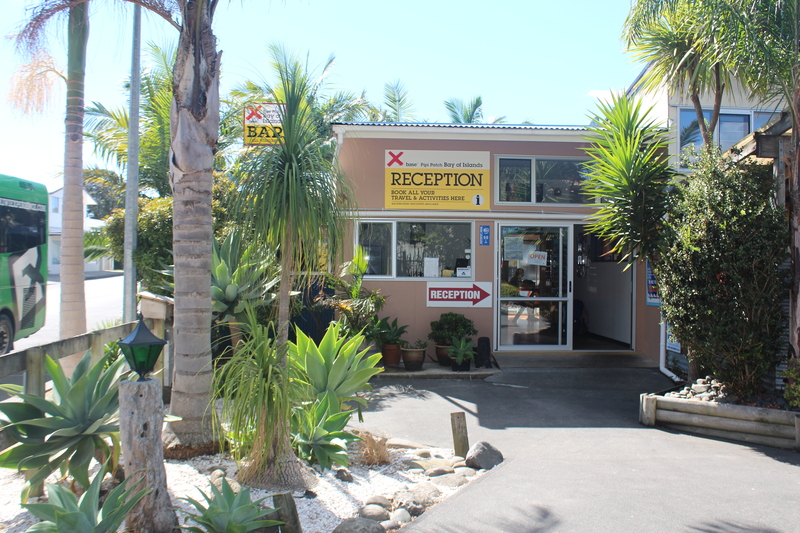 Base Bay of Islands is the epicenter of the backpackers accommodation in Paihia, close to the beach and shops and is the number one party spot so everything you need is literally a stroll away. Also being a quick walk back from a great night out here has always been a fan favourite. 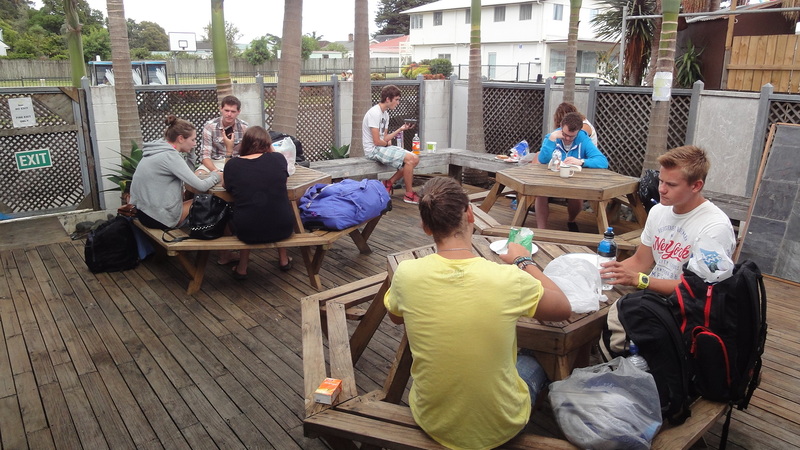 With an excellent central Paihia location our quality hostel offers comfy beds in a clean, modern and secure environment. Can you do deals on food? 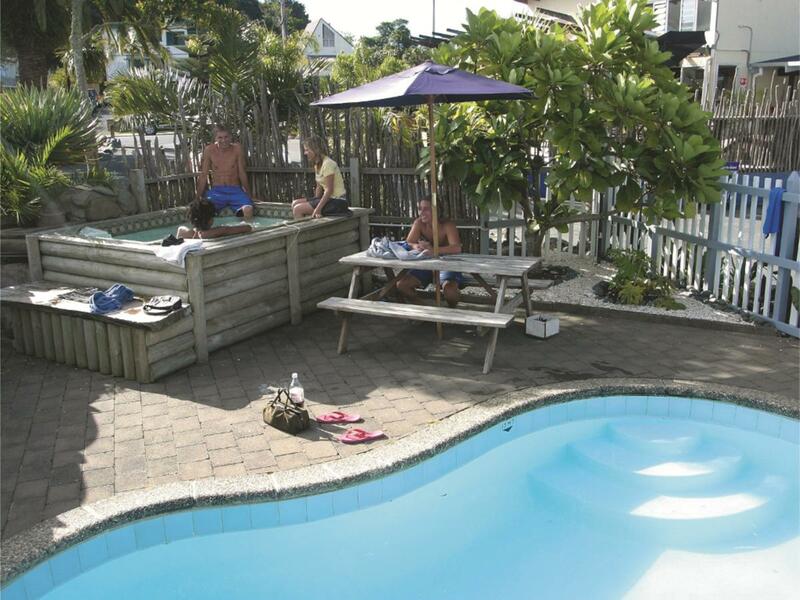 Our Group Accommodation Paihia is perfect for... Bucks, Hens, Sports groups, Uni groups and bus groups, everyone who is older than 18.